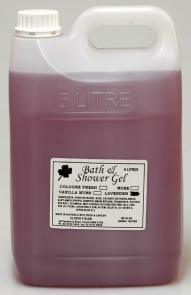 Bulk Bath & Shower Gel Olive & Fig - 5ltrUse this 5 litre bulk liquid to manufacture your own label shower gels or simply use as an economical way to refill your bottles at both home and work. 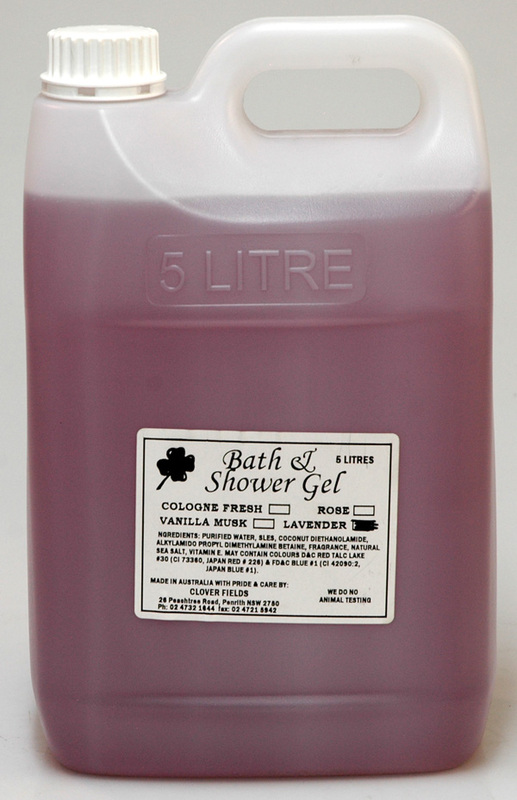 Bulk Bath & Shower Gel Frangipani - 5ltrUse this 5 litre bulk liquid to manufacture your own label shower gels or simply use as an economical way to refill your bottles at both home and work. 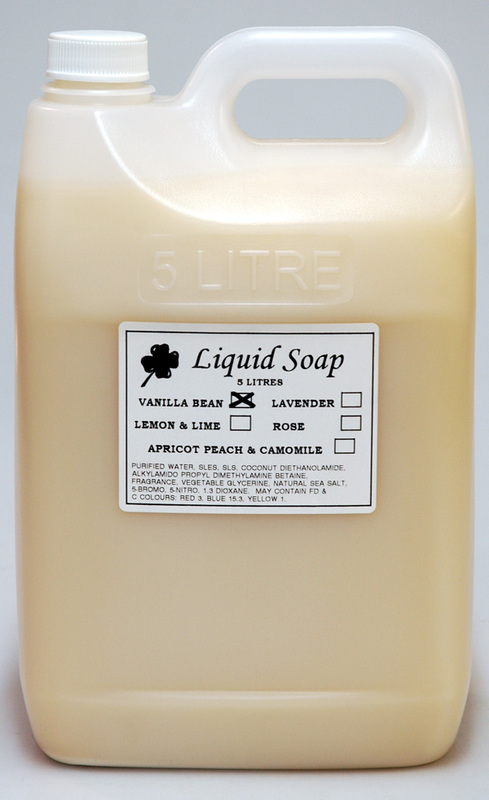 Bulk Hand & Body Lotion Macadamia Oil - 5ltr Use this 5 litre bulk liquid to manufacture your own label hand and body lotions or simply use as an economical way to refill your bottles at both home and work. 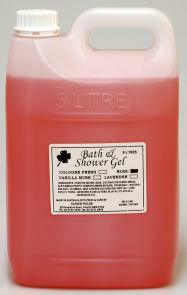 Bulk Bath & Shower Gel Lavender - 5ltrUse this 5 litre bulk liquid to manufacture your own label shower gels or simply use as an economical way to refill your bottles at both home and work. Bulk Bath & Shower Gel Rose - 5ltrUse this 5 litre bulk liquid to manufacture your own label shower gels or simply use as an economical way to refill your bottles at both home and work. 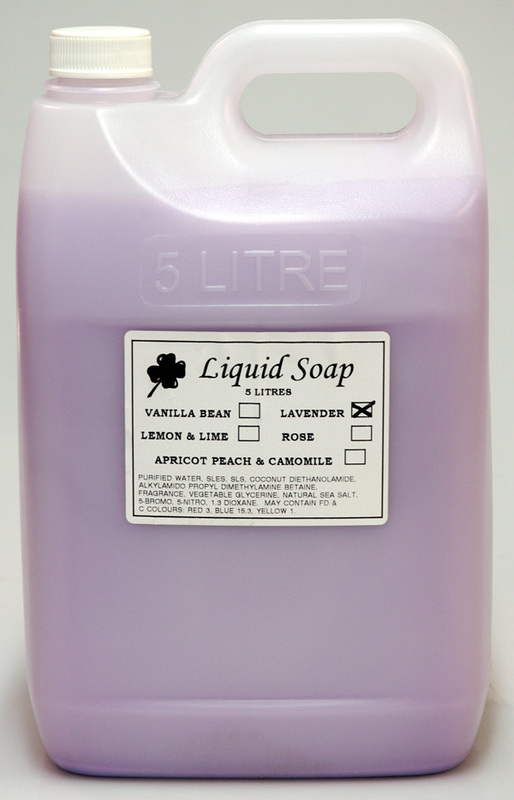 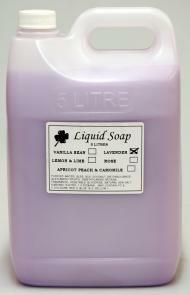 Bulk Liquid Soap Lavender - 5ltrUse this 5 litre bulk liquid to manufacture your own label liquid soaps or simply use as an economical way to refill your bottles at both home and work. 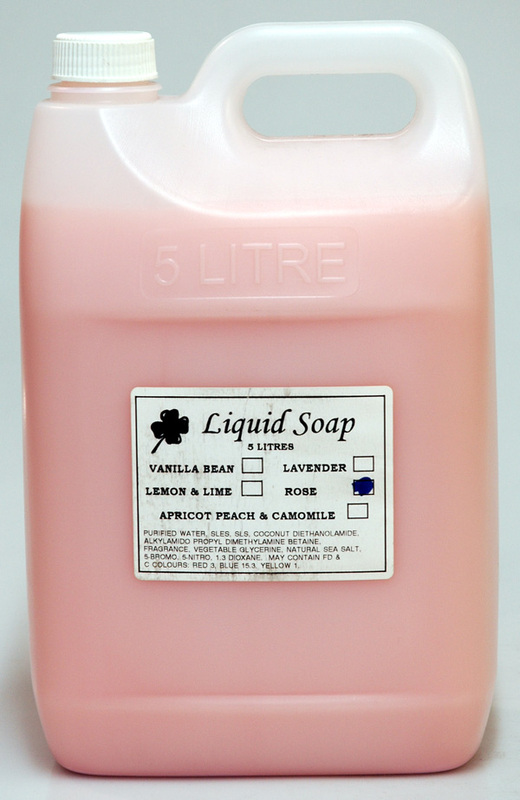 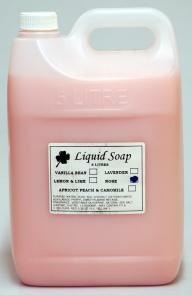 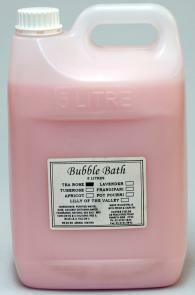 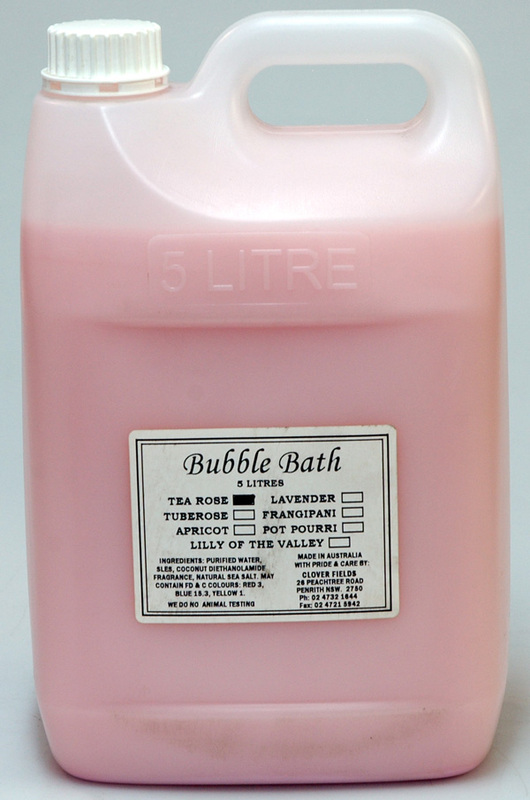 Bulk Liquid Soap Rose - 5ltrUse this 5 litre bulk liquid to manufacture your own label liquid soaps or simply use as an economical way to refill your bottles at both home and work. 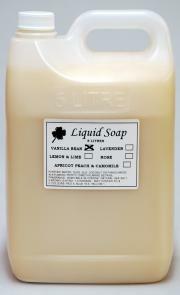 Bulk Liquid Soap Vanilla - 5ltrUse this 5 litre bulk liquid to manufacture your own label liquid soaps or simply use as an economical way to refill your bottles at both home and work.